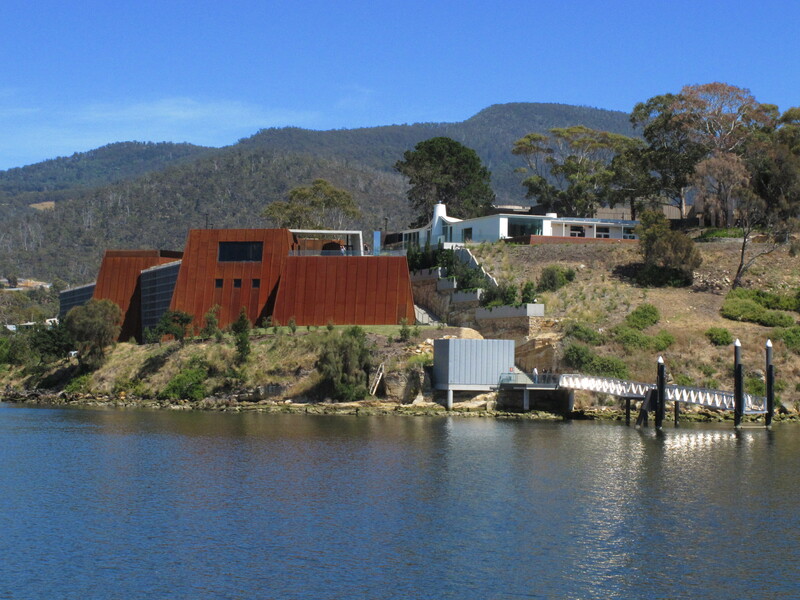 The rest of my “Highlights from Tassie” posts appear in no particular order. They were all equally magical in their own way. 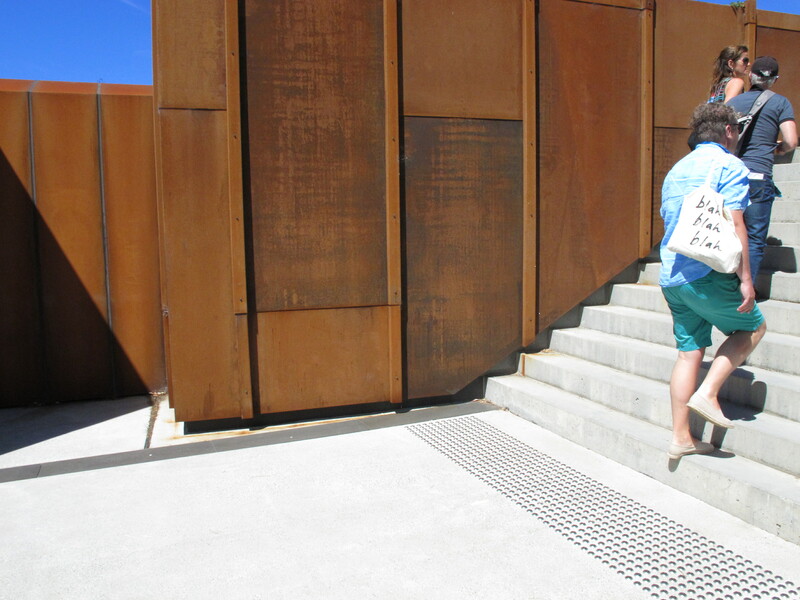 The one I’m sharing today is about my favourite work of art at MONA (the Museum of Old and New Art) in Tasmania. I am confident that it was not a curated part of the exhibition, but if art is something that provokes an emotional response, that makes you stop and ponder, that is visually grabbing and that inspires you, then this was, hands down, the highlight for me. OK, so I’m not going to win any cinematography awards, the resolution is dodgy and whatever I was doing that makes the click, click sound is a little annoying, BUT these are my highlights and unfortunately that is the best that I can do to share with you what was a completely profound and beautiful moment, indeed one of the 4 most profound and beautiful moments in 2 ½ weeks in Tassie… which is only a reflection on my camera skills, not on the rest of my time in Tassie. Hopefully it will inspire you to look for more bees in your day and watch with delight as they go on their merry way. [BTW the building is also striking and stunning and the rest of the art was, I thought, variable but entertaining]. MONA request on their website that photographs of the art not be published without permission… so we’ll just stick to the building and my favourite work of art. I really hope you enjoy it too. There is something so delightful about seeing nature in all its glory and loving itself sick! The garden was pumping like a mardi gras dance floor. Flitting here and there. Sequins and tiara’s. Bum waggles. A touch of pink. And oh so beautiful to watch! I only realised the irony of this photograph later... I wonder if he chose the t-shirt specifically? 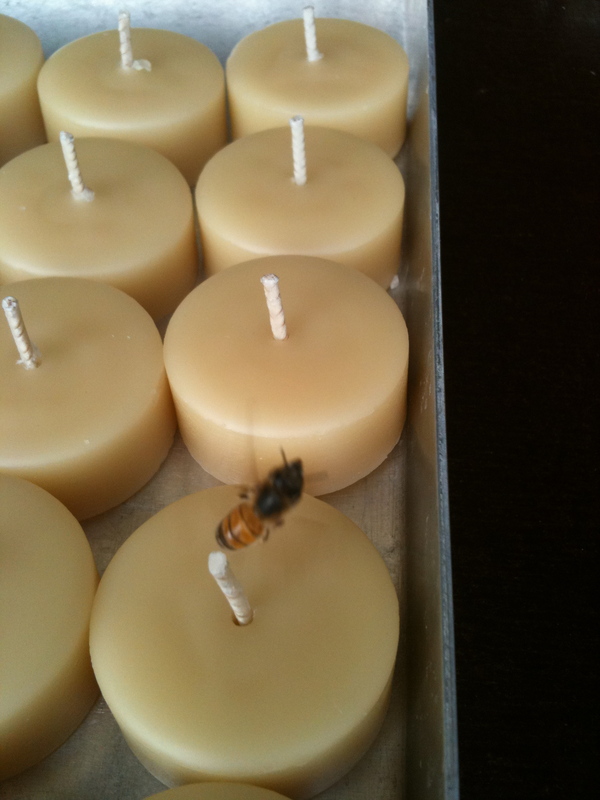 Queen B candles – 100% Pure Beeswax – as certified by the bees! I put in the one with the bee flying just so you didn’t think that it was a bee pin or something like that! 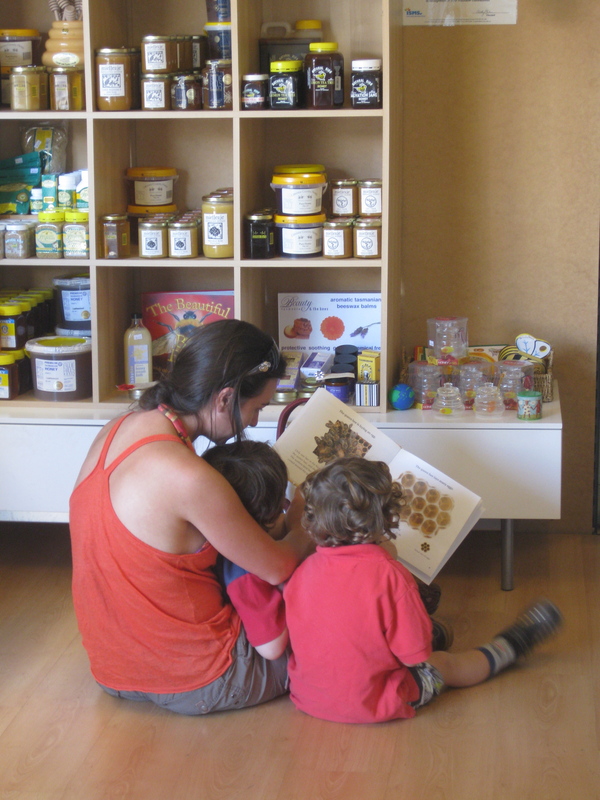 Apart from being passionate about beeswax candles, I am also passionate about educating kids about the wonderous world of bees and honey. To that end we have a lot of educational information in the shop ranging from big content and picture rich posters I designed to fabulous children’s books about bees. To be honest, it is seldom used. I’ve reflected on that a lot wondering whether there was a better way to present the information to make it more compelling. Whether I needed to do more signage. What more I could do to encourage that educational aspect of what we do… but ultimately our calls to over 70 schools have gone unheeded, and people rush in and rush out of the store. Imagine then my delight this morning when a mum and dad came in with their two sons. They did a honey tasting with the kids, and then while I was engrossed in conversation with the dad about forestry (it’s a fascinating subject), this happened. Very to the point! 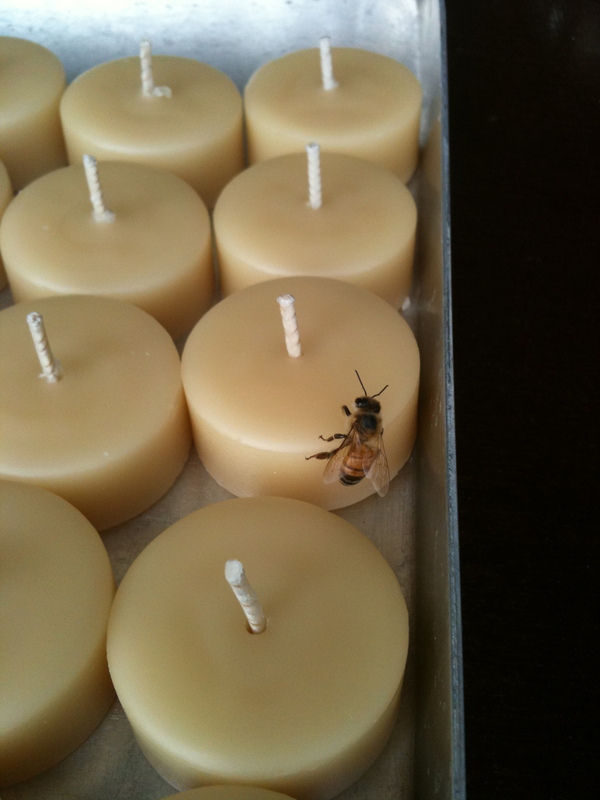 As it doesn’t happen often, and it was from a customer who actually purchases our pure Australian beeswax candles (ie someone who I can assume likes what we do generally) I gave it a lot of thought. On most points, I think his comments were probably true – yes, my newsletters are long. This is because I like to share what we are up to. To share the journey (so to speak). I also don’t expect people to read through all of them… although I am absolutely touched and delighted to hear back from people who do. I think that is a real privilege. It is one reason why they end up being too long… because there is so much to tell you. Perhaps boring to some, but real. 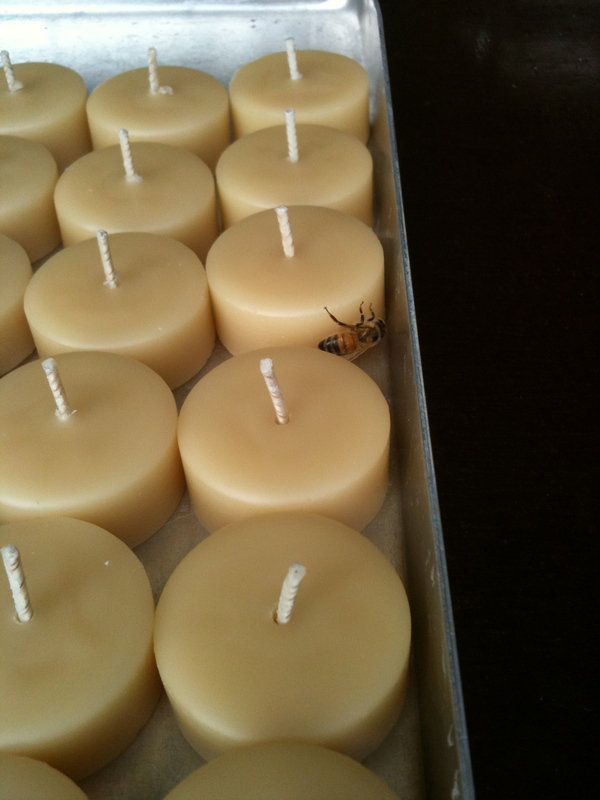 What I want people to know is that small business, and particularly running a small business hand-making 100% pure Australian beeswax candles, is incredibly rewarding, but a tough road. The part of the feedback that hurt was that he thought they were ‘long, windy emails spruiking product’… which firstly proved to me that he hadn’t read most of my emails (as indeed he said), but made me worry that that is what people think my newsletters are. In my own (biased) mind, I have always tried to err heavily on the side of the first goal. Ultimately I feel that if people appreciate what you’re trying to do, appreciate your product, understand all of the thinking and integrity that goes into creating it, they will support you… ie buy product. I don’t think that people buy product because you tell them to in a newsletter. That said, whilst this business has survived on love for a long time, that won’t keep paying our commercial rent, beekeepers, wick manufacturers, Australian printers and wages for much longer. So, yes, I do try to sell product… but I always try to do it in a way that is gentle and encouraging and relevant, rather than spruiking. If you do read our newsletters, you will know that I have lots to say! I will now say a lot more of that on my blog. 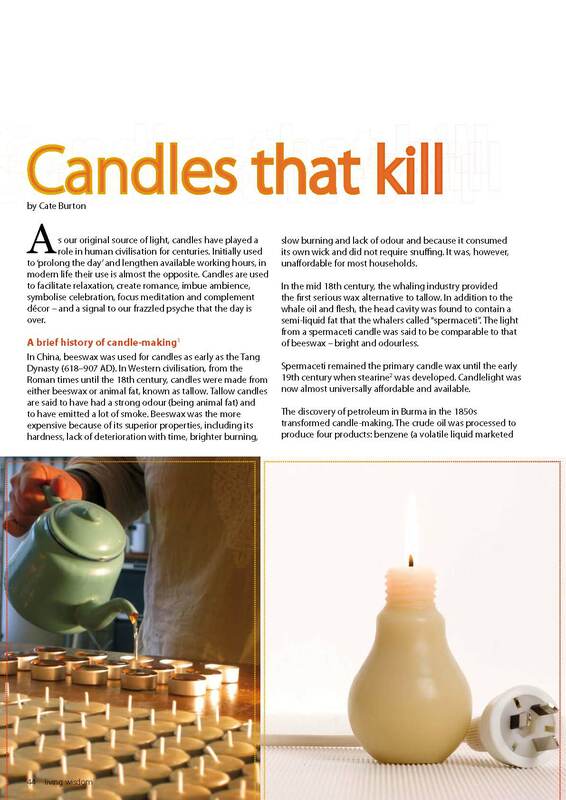 So, if you want the gory detail you can read things in detail on the blog. 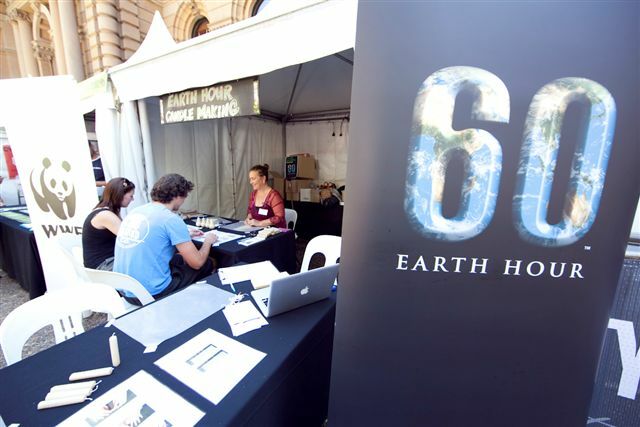 If, however, you want the highlights of what’s going on in our world, you can just read the newsletter which will keep you up to date (briefly) with what we’re doing and what’s new. If you have any thoughts on our newsletters, please post a comment below.